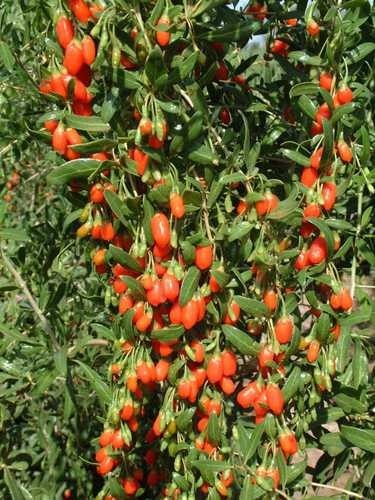 The wolfberry (more commonly known as the goji berry) is a perennial in zones 3 – 10, handling both heat and cold remarkably well. What they do need is soil with a pH between 6.8 and 8.1, so to get started on the right foot, a soil test is a great beginning point when you want to grow goji berries at home. 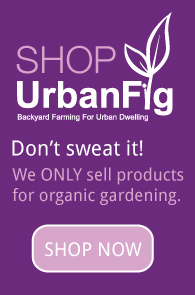 The most common method for growing goji berries is to begin with bare root plants that you have purchased. While it is possible to plant the goji in the ground, doing so can often mean having to wait as many as three years before you get the first berries from your plants. Conversely, if you plant your goji berry plants in containers, they will often produce in the first or second year. This happens because a container-grown goji plant will stop growing once the roots reach the bottom of the container. When starting from bare root plants, soak the roots in a bucket of water for 15-30 minutes before planting. Your container should be about as deep as a 5-gallon bucket, and you want to plant your goji berry plant so that all roots are covered but none of the crown of the plant (the part above the roots) is beneath the soil. For best results, keep the newly planted goji berry plant indoors in a sunny spot and keep the soil well-watered until you begin to see new growth appear. This will usually happen in 2-3 weeks.